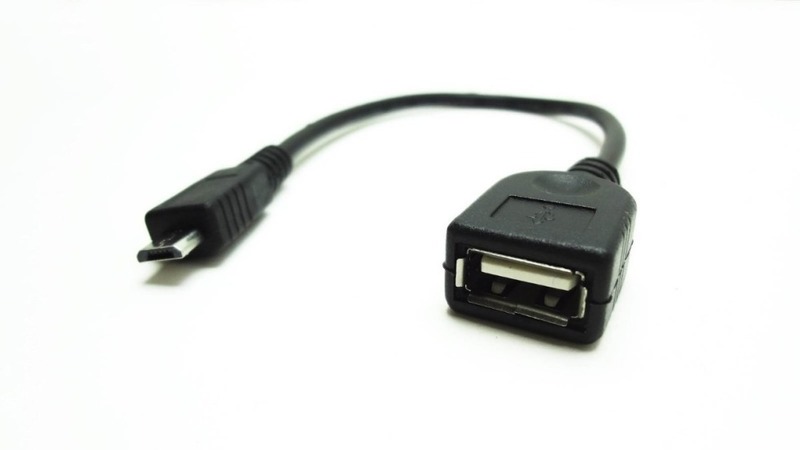 Standard USB Micro-B host cable, need your machine support usb host OTG function. 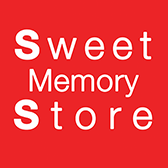 For: Tablet, Nexus 7, GPS, MP3, MP4, PDA, MOBILE, PHONE, PMP and more. 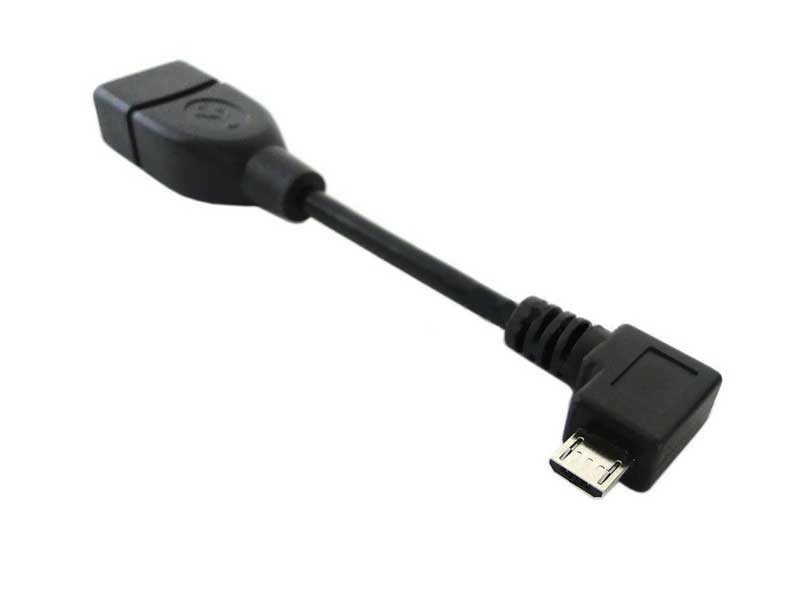 All micro USB devices with USB Host or USB-OTG Function are supported. The Micro-B plug is for OTG device and also for power charge.